Garth Gunston is a wild country traveller and now author, never happier than within range of an active volcano, sailing above the Arctic Circle, or helicoptering to the top of the world’s highest waterfalls. 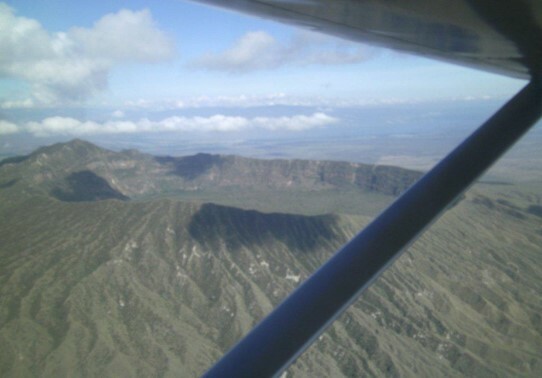 Garth loves to fly around the world’s most dramatic landscapes, preferably as near as possible to live volcanoes. He believes the smaller the plane, the better the view! 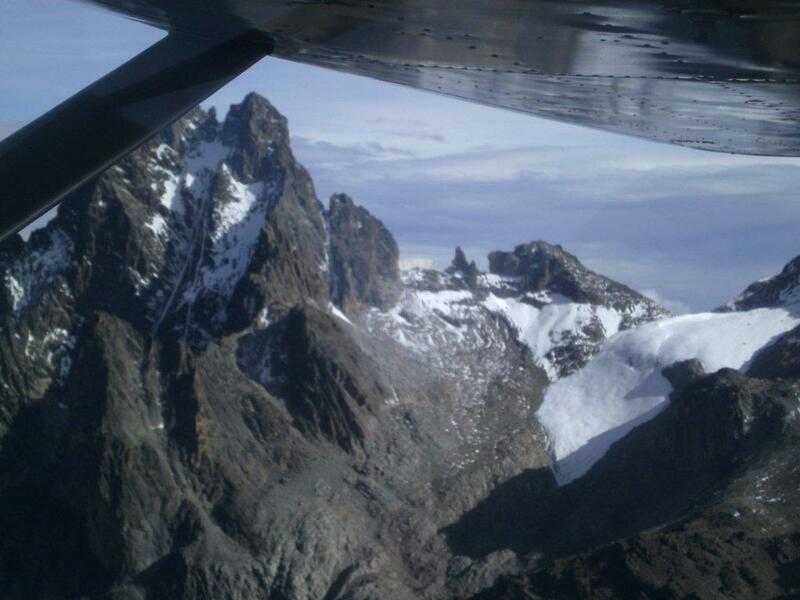 The two pictures below show his view of the gigantic crater of Mount Longonot, and the unmistakably sharp peak of Mount Kenya -– both subject to a Garth Gunston fly-by on a recent trip to East Africa. Garth’s remote area travelling and experience of PR in the pharmaceutical industry provide the perfect background for his first novel – The Tissue Trail Conspiracy – where five young women backpackers face certain execution for heroin smuggling, until evidence emerges that they are pawns in a global political conspiracy. Garth attended the same school as D H Lawrence, Nottingham High School before studying pharmacy at Sunderland. After qualifying, he spent ten years in international pharmaceutical marketing before setting up a medical communications agency in London for the American advertising giant BBDO / Omnicom. In the third stage of his career he became involved in a variety of businesses ranging from patient record computing, to marina and yacht charter in the British Virgin Islands and a variety of commercial property interests in Europe and the Caribbean. Garth has always been involved with writing, from student newspaper to professional journal articles and healthcare PR. In his ‘spare’ time, Garth won’t be found sitting down – unless it is to write his next book. 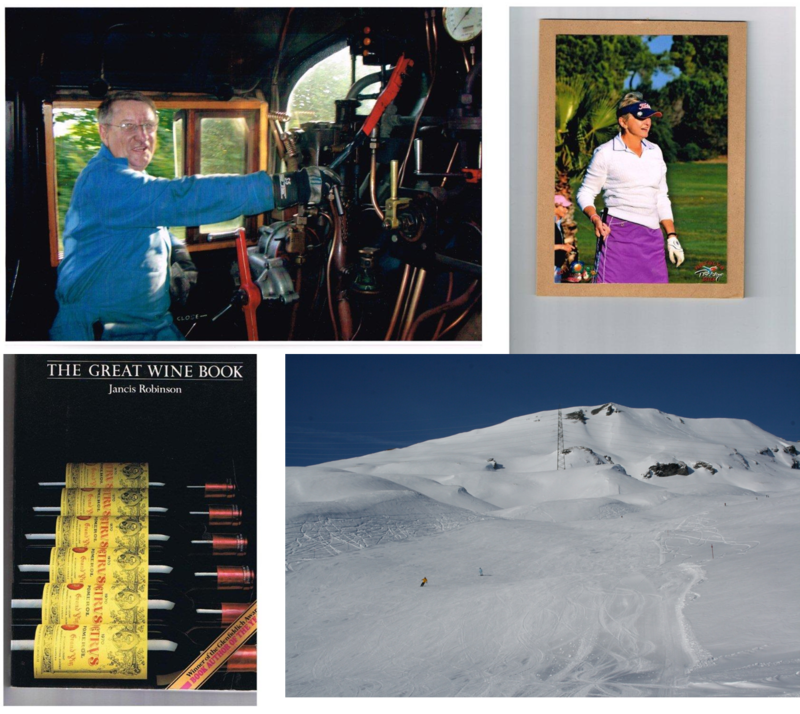 From golfing with his wife, Jacky, in Sri Lanka; to riding his beloved steam trains; skiing or pouring over his wine bible to discover the next taste sensation; Garth is a firm believer in living life to the full. Garth has travelled extensively in the cities, remote regions and mountain ranges, which pepper The Tissue Trail Conspiracy providing scenery as dramatic as the storyline. To see more, visit our page on locations notes and plot links. To read about Garth’s extraordinary tale from businessman/adventurer to published author, click here. Are you currently interested in buying/owning the domain name tissuetrail.com so you can redirect it to your website?